There is a fantastic holiday cottage adjoined to The White Hart Inn for those who are looking for self-catering accommodation. 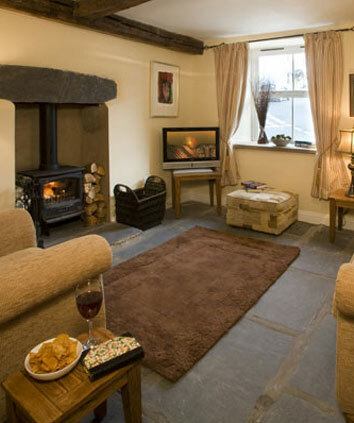 Hill View Cottage is a stylish and comfortable holiday home in which guests can relax after a days exploration. This fantastic cottage sleeps 4 people and is perfect for a small family and ideal for couples who want an easy, relaxing holiday.